Quality Ohio is your printing press expert. We specialize in installing and servicing commercial printing presses and we have vast experience working with the best-selling brands. 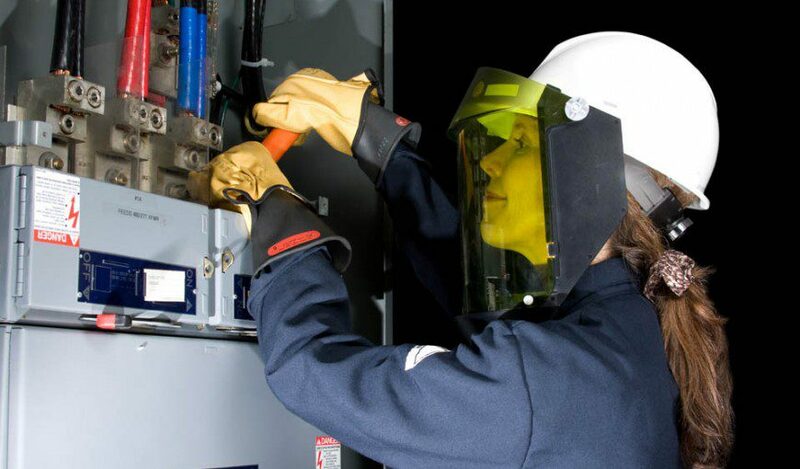 In Columbus, it can be difficult to find electricians with enough knowledge of printing presses to be able to install, service, and repair these powerful machines. At Quality Ohio, we have served Columbus-area businesses with printing press help for decades. If you’re thinking about installing a new printing press machine, call us today. We have vast experience working with many popular brands, from Heidelberg to Mitsubishi, and can make recommendations accordingly. During installation, we will help you every step of the way from the first phone call to the machine serving your business. In our initial consultation, we’ll discuss the machine size, proposed location, electrical requirements, and necessary permitting to devise a plan that best suits your business. From there, we’ll get started on the installation. We will never surprise you with hidden service fees or costs. You can trust our upfront pricing and experience for all of your printing press installation needs. 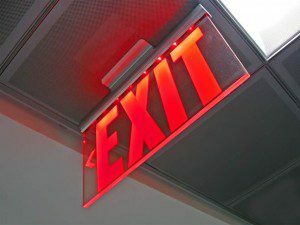 Exit signs are primary components of safety in office buildings. Exit signs function in more ways than one by signifying where the closest exit is and shining light on those areas during times of power loss or emergency. Egress signs are most common in multiple floors or high-rise buildings for additional safety. Photoluminescent egress signs offer supplemental guidance in addition to emergency lights and exit signs. Quality Electric knows the safest and most efficient ways to install the appropriate egress and exit signs for your business. Our experiences ensure that safety codes will be passed in full for appropriate exits. Call us today to learn more about exit sign installation. If your business has the need for motor maintenance, Quality Electric is the company you can trust. We are licensed, bonded, and insured to bring you the very best in motor maintenance. When you’re choosing a company to work with your business, it’s so important to find one you feel you can trust for durable, efficient work. Quality has been serving the Columbus community since 1992 and has all of the skills necessary to exceed your expectations. Call to learn more about our motor maintenance service today. Effective control panels are imperative to running your business successfully. Having safe, fast connections can help technology work smoothly all day long. With modern technology, control wiring needs to be done by a professional team in order to ensure true safety and efficiency. 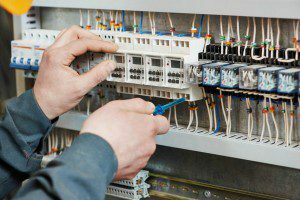 Quality Electric has done the service professionally for years and will provide your business with reliable control wiring. Quality Electric has the experience and knowledge necessary to help your business perform at its very best. 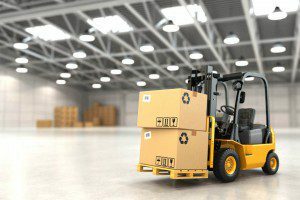 If your business utilizes forklifts, you realize that having efficient chargers is of utmost importance. Without reliable forklift charging, your business can come to a screeching halt for the day. Quality Electric can ensure that your forklifts can be charged safely and efficiently. Our company is insured, bonded, and licensed and we always use our expertise to deliver the very best results. Contact us today to learn about our forklift charger options.